The mystery of the Black Cloak continues to unfold in this revealing new episode of The Chaos Project. Read it here! Sonic and Black Cloak have been lost down a chasm, barely escaping the last fight with their lives. Now they must escape together. Sonic wants to take advantage of the time to learn all he can. And the Black Cloak seems surprisingly willing to share. But for every question he answers, two more are posed. What is he really hiding? 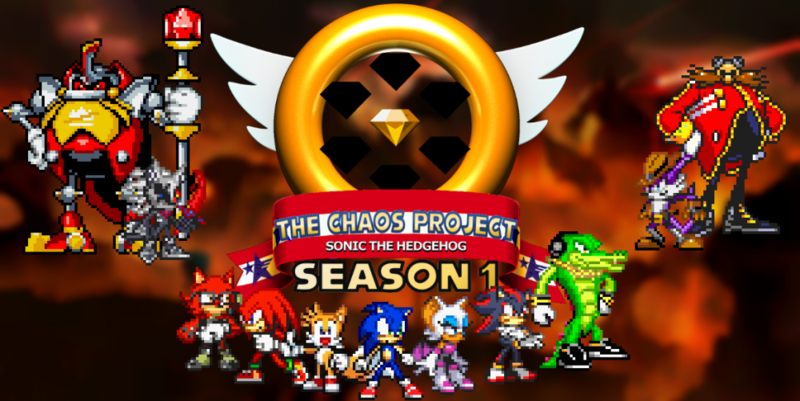 This entry was posted in Episode Update and tagged Black Cloak Arc, Sonic the Hedgehog, The Black Cloak by Chaos Project. Bookmark the permalink.